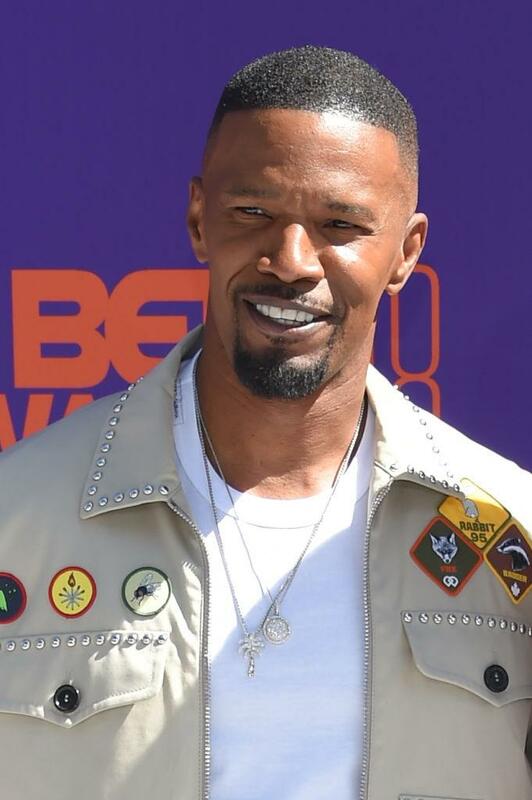 Katie Holmes did not call off her wedding to Jamie Foxx over “trust issues.” A new report claims the rumored couple, who has not publicly acknowledged their relationship, has split after the actress suddenly changed her mind about the romance. Holmes has been spotted out with Foxx on several occasions following her 2012 divorce from Tom Cruise, with whom she shares a daughter, Suri. However, a spokesperson for the actress denied a new report by Radar Online, claiming the 39-year-old abruptly cut ties with the “Baby Driver” actor. The tabloid claims Foxx and Holmes were planning to marry in Paris before Holmes pulled the plug on the romance due to the actor’s friendliness with other women. “It was hard for her not to feel jealous and worry about cheating, especially since Jamie’s a major flirt,” a “source” told Radar Online. Holmes and Foxx were first romantically linked in 2013. Although they never publicly acknowledged their romance, they were photographed holding hands in September 2017 and sat next to one another at the Clive Davis 2018 Pre-Grammy Awards Gala. The two were also spotted together on Valentine’s Day, and the actress was on hand to celebrate her rumored boyfriend’s 50th birthday in April. Despite their outings, those close to the stars previously told People Foxx and Holmes may never confirm their romance. “Jamie will always go out of his way to stay discreet. That is his way, and it works for him. If they could stay secret forever, Jamie would be happy,” the source shared. While Holmes and Foxx may not confirm their relationship, they don’t plan on hiding it. “Jamie and Katie’s relationship is not a secret but they both like to keep it under the radar,” the insider added. How Are Katie Holmes, Jamie Foxx Keeping Relationship Private?